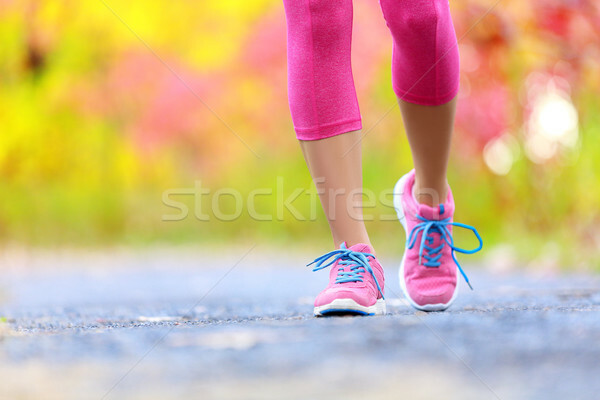 Foto stock: Corrida · mulher · pernas · tênis · de · corrida · caminhada / Walking and jogging woman with athletic legs and running shoes. 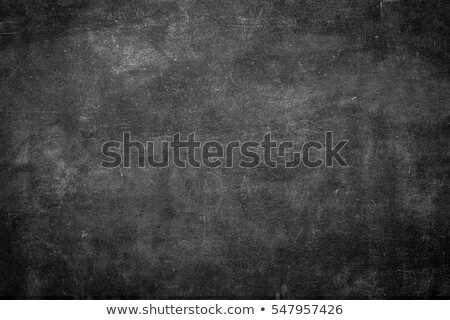 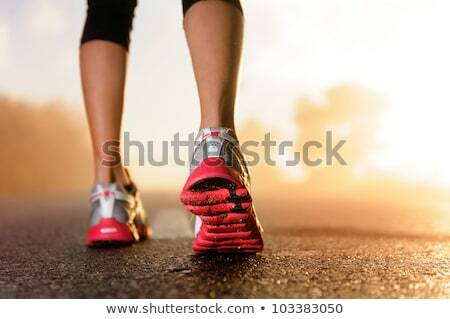 Female walking on trail in forest in healthy lifestyle concept with close up on running shoes. 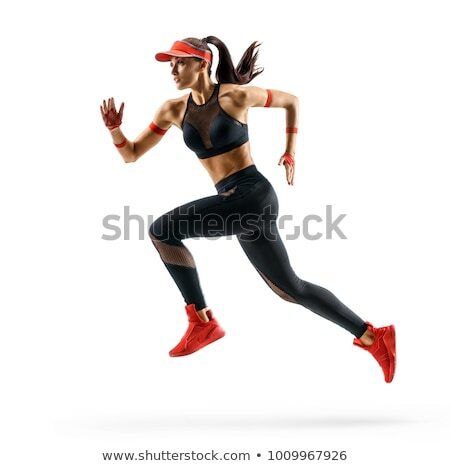 Female athlete jogger training outdoors.